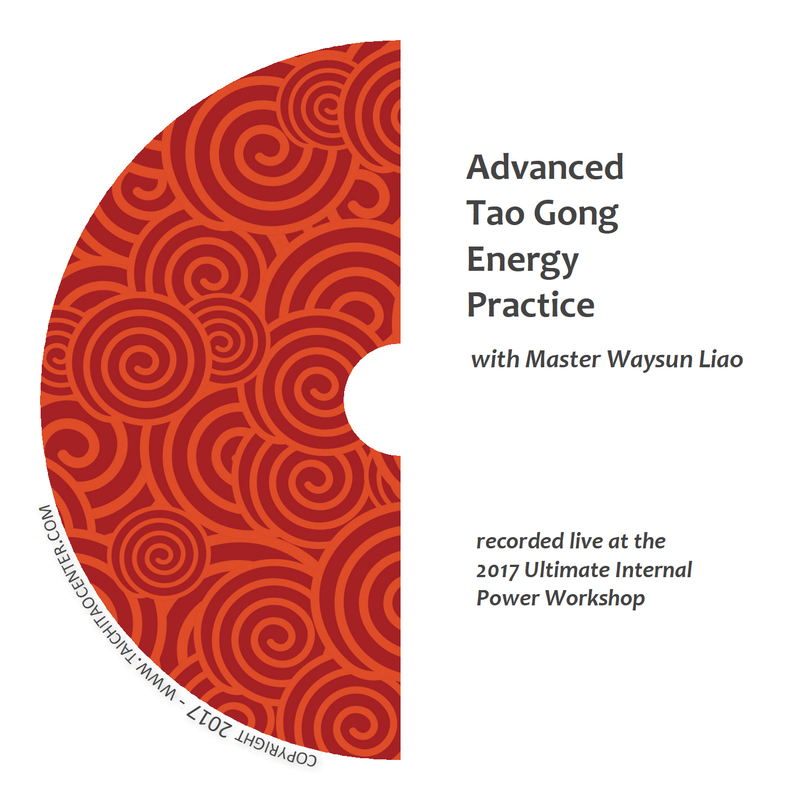 Filmed live at a seminar for advanced students, Master Liao explores all the applications of creating and using a powerful energy center in your Taichi or Chi Gong moving meditation. 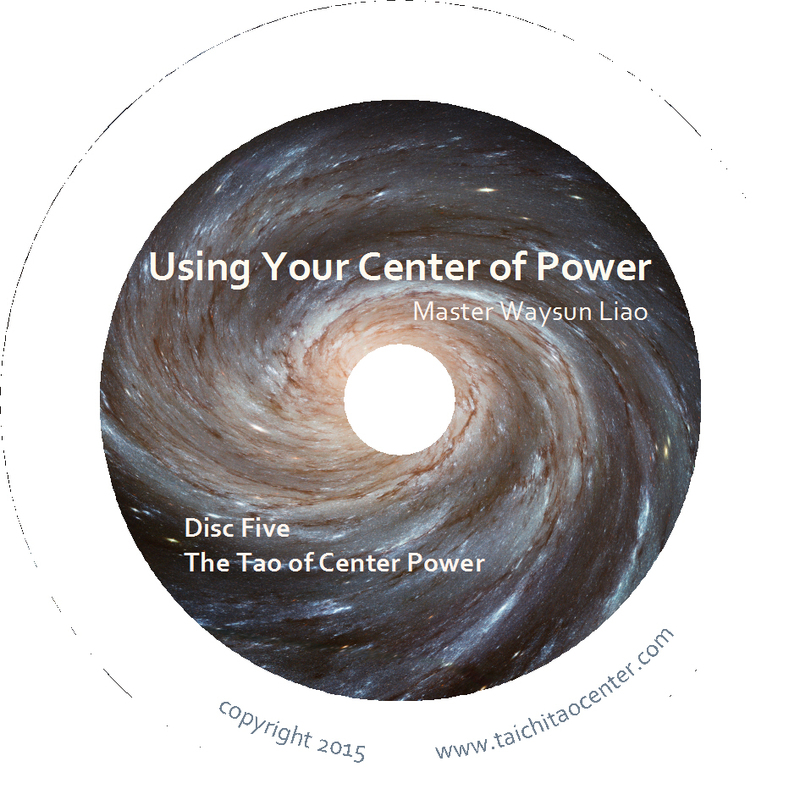 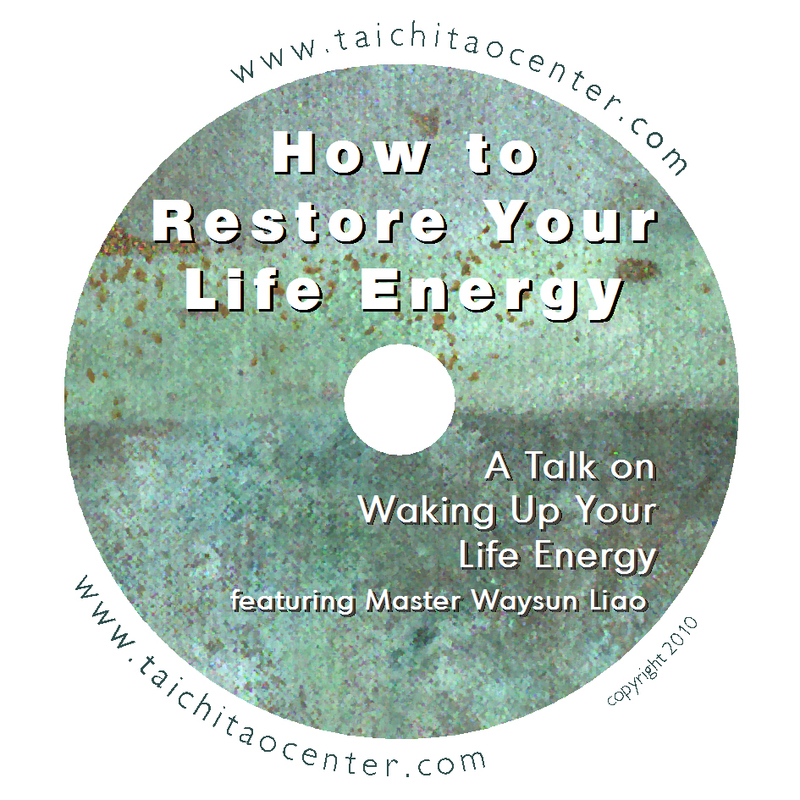 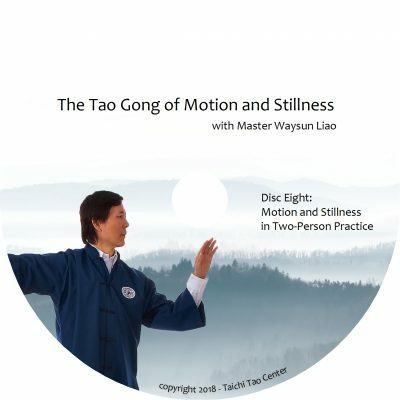 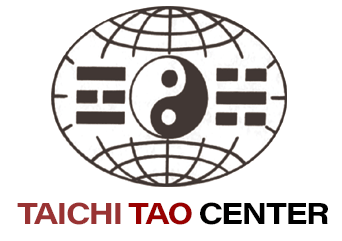 Filmed live at a private 2015 seminar for advanced students in Tucson, Arizona, Master Liao explores all the applications of creating and using a powerful energy center in your Taichi moving meditation practice. 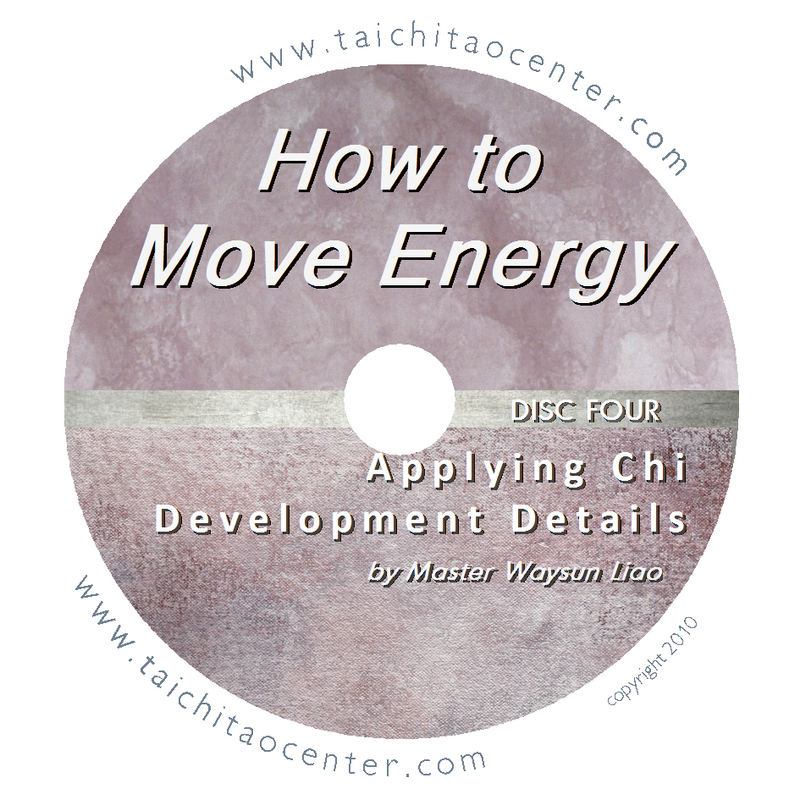 You’ll learn how to create a center in your Dan Tian, and move that center out into a Taichi Ball. 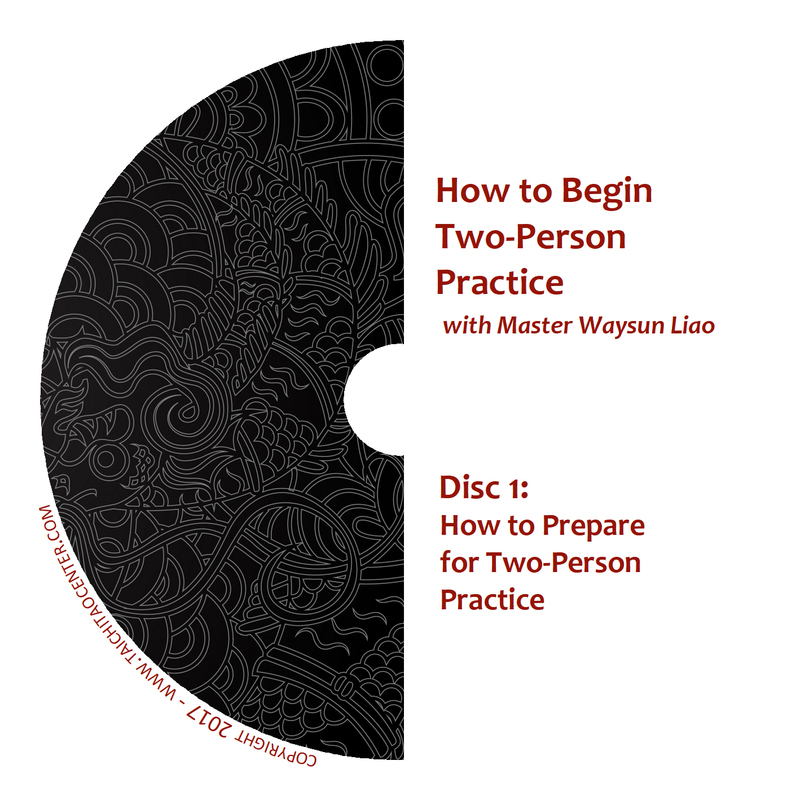 Then you will learn how to strengthen that center, copy it into two centers, and use those centers in martial arts and healing applications.Lastly, Master Liao shares temple teachings on how to center both our energy and mind so that we can tune into the unlimited power of our true self.